If being on top is your thing? Then Drai’s Beach Club at The Cromwell is the place for you. With the most commanding views of The World Famous Las Vegas Strip, you’ll feel a little bit closer to heaven at this Las Vegas rooftop oasis. Don’t be too distracted by the impressive views of The Fountains of Bellagio, as there is a lot to take in at nightclub mogul Victor Drai latest contribution to Las Vegas party scene. 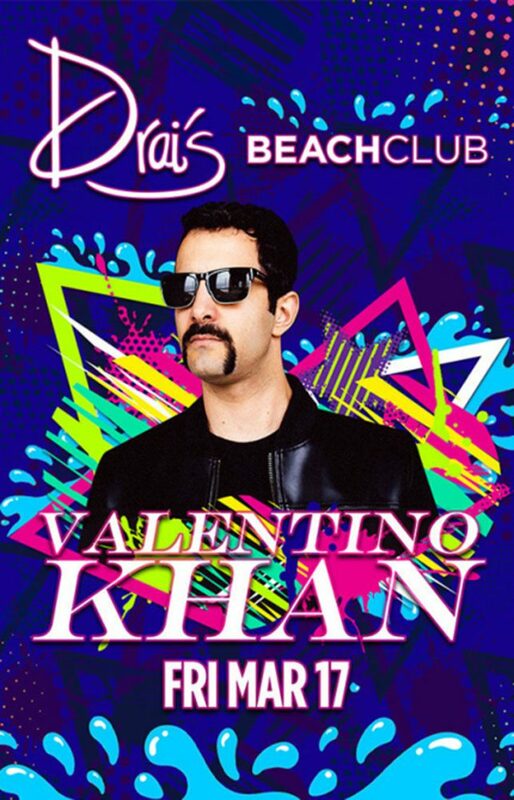 Drai’s Beach Club is everything you want in a Las Vegas pool party and more as the talent brought into the venue can range from top Hip-Hot to the latest up and coming EDC DJ Superstars.